Wise words from one who would know; Sir Richard Branson. One of lives biggest hurdles is overcoming hardship and being willing to rise again. Learning may be considered a process of trial and error; of finding what works – and what doesn’t – and having the courage to try again. We’ve all heard that we need to get out of our comfort zone, to challenge ourselves and go beyond what is familiar. This is difficult to do because our comfort zone is precisely that – comfortable! However anyone who’s ever pushed themselves to get to the next level or accomplish something knows that when you really challenge yourself, you can turn up amazing results. Be brave, take a chance; you’ll never know what you’re capable of. Travelling is a great way of discovering things you never knew you never knew. To experience life as different to your own challenges preconceptions as well as deepening your awareness and knowledge of life at large. Once changed by experience it is near impossible to go back. 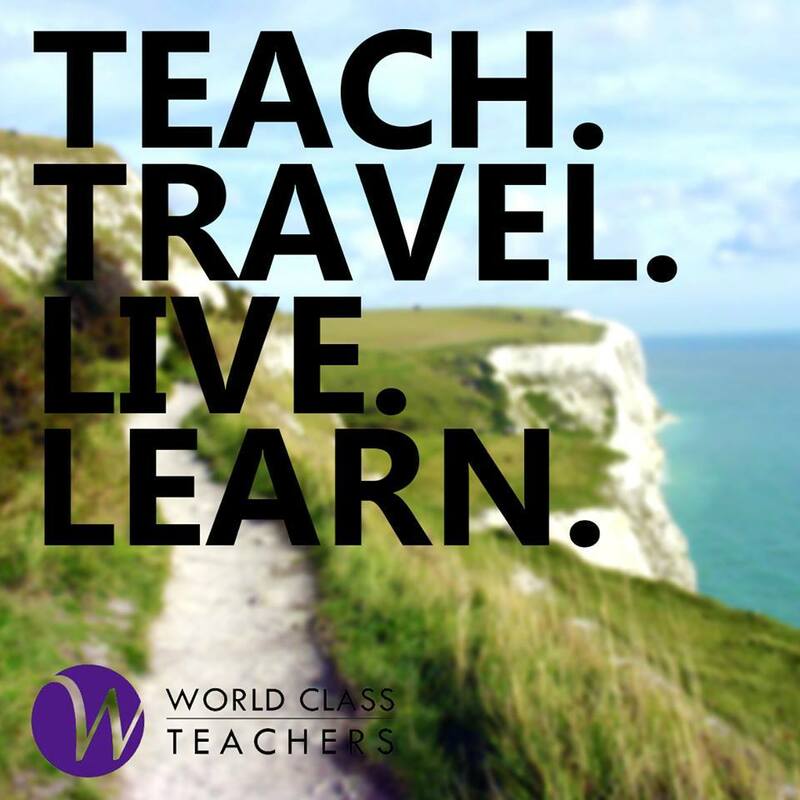 World Class Teachers understand that part of the reason many of our teachers are living in Europe is to travel and as a company committed to providing quality education , we couldn’t encourage it more! Like this post? Follow us on Twitter and Facebook for more inspirational quotes and motivational messages.